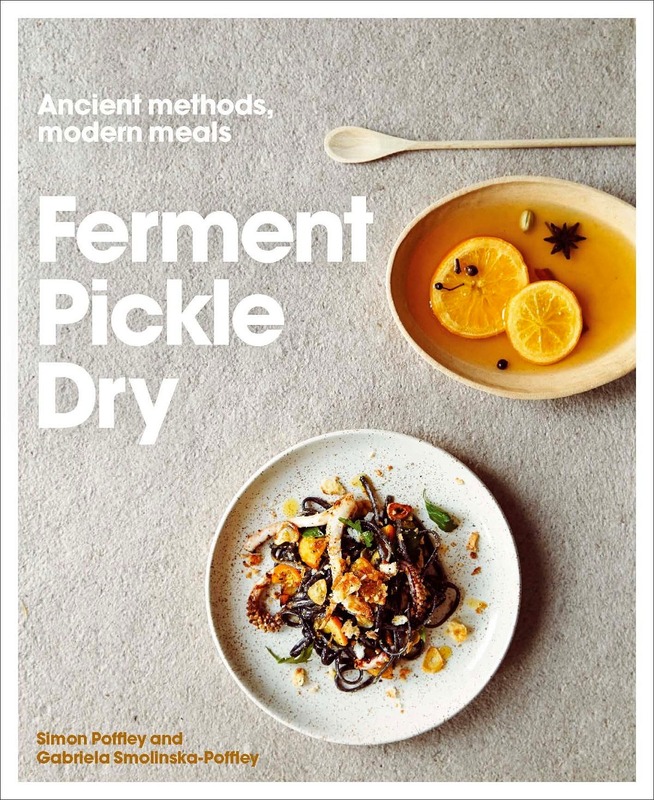 Ferment, Pickle, Dry teaches you how to preserve foods using the ancient methods of fermenting, pickling and drying. It’s packed with recipes showing you how to use your newly preserved ingredient in everyday meals. 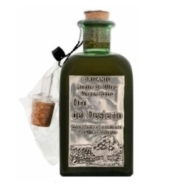 From pickled oranges transformed in a squid and linguine dish, to dry kale and pickled celery incorporated into a vibrant stir-fry, the duel recipes in this cookbook will ensure you never end up?with jars of forgotten and unloved preserves.? The book covers the practical techniques and essential kit you need, and guides beginners?as well as challenges seasoned preservers. 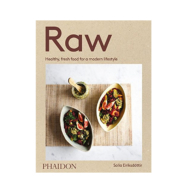 It explores the art of ancient cooking methods, which has sparked the interest of hot chefs and trailblazing restaurants, as well as experimental foodies.